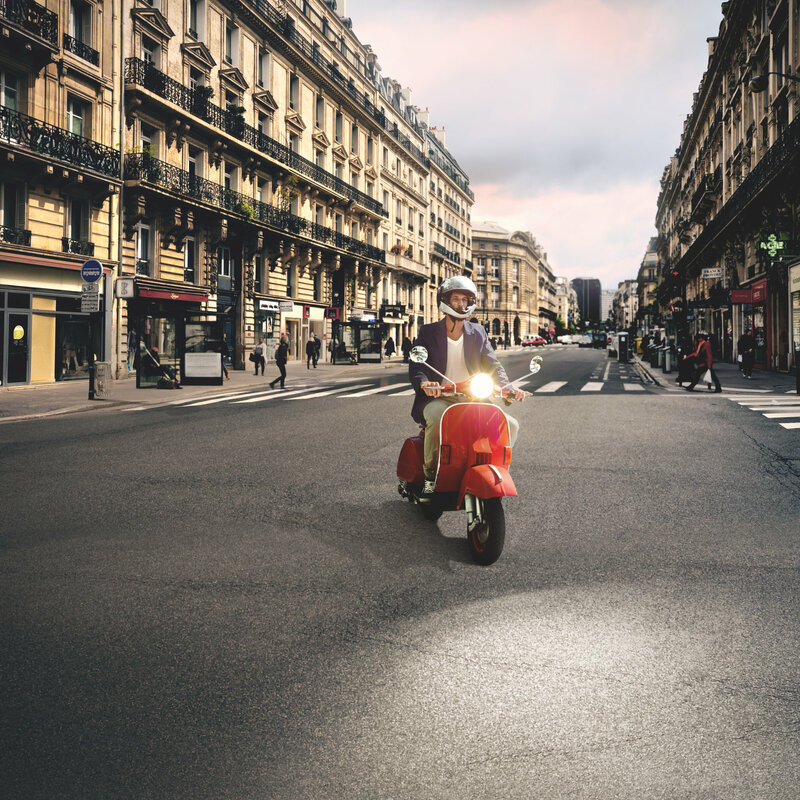 OSRAM scooter lights are the ideal solution for anyone wanting exceptional luminous intensity, performance, and a certain exclusivity. The options range from reliable, strong light in original OEM quality, an on-trend bluish-white xenon look, or the high performance model for very discerning tastes. 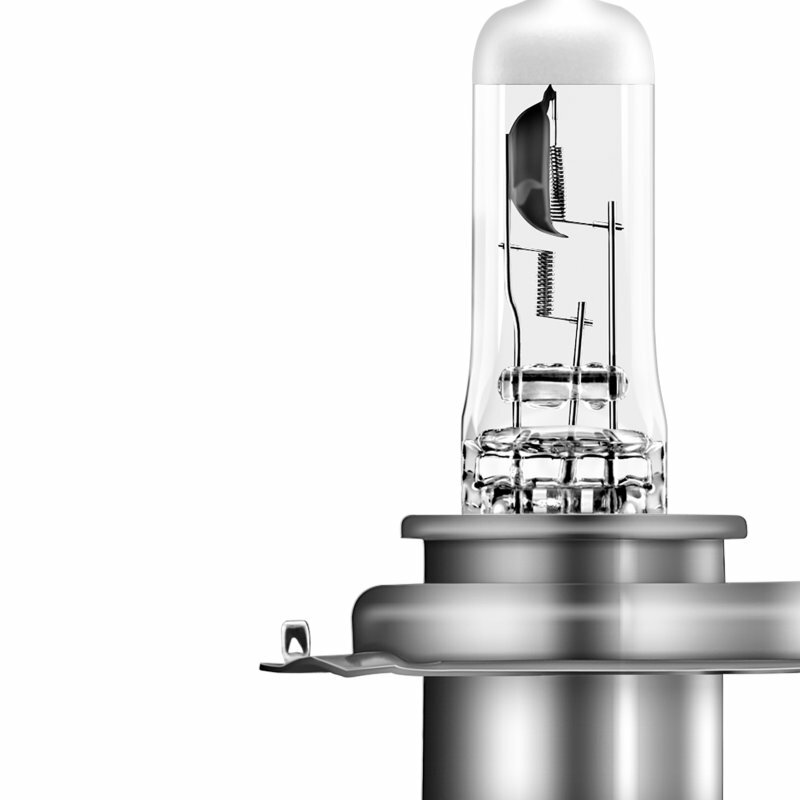 Whatever the type, all S1, S2, and HS1 lamps from OSRAM have been tested for vibration resistance on various road conditions. As a result, they are well-prepared for the road at any time of day or night. Take a look at our product range of high performance lamps for scooters, mopeds, motor-scooters, or motorcycles from the NIGHT RACER, X-RACER, and ORIGINAL LINE product range. In the NIGHT RACER 50, OSRAM offers a lamp for the price-conscious motorcyclist. The motorcycle lamps have up to 50% more light compared to standard halogen lamps, enabling hazards to be detected significantly earlier. The modern design with characteristic silver cap also ensures a unique appearance. 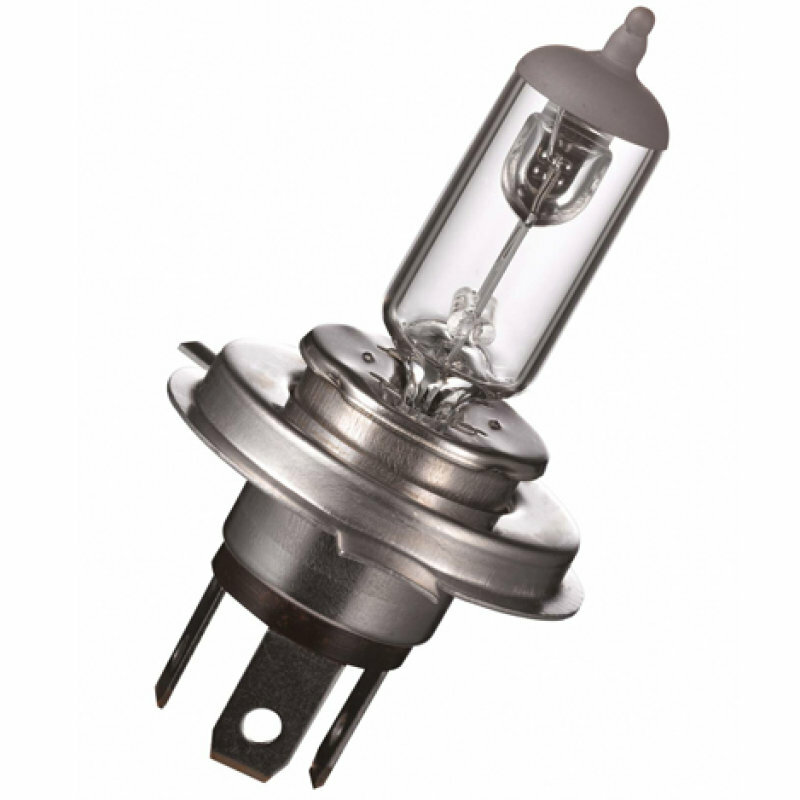 OSRAM NIGHT RACER 90 emit up to 90% more light on the road in comparison to standard halogen lamps. In addition, their up to 30-meter longer light cone ensures even better visibility all around. The partial blue coating additionally reduces the dazzling of oncoming traffic. X-RACER - the right choice for all motorcyclists wanting to see and be seen. 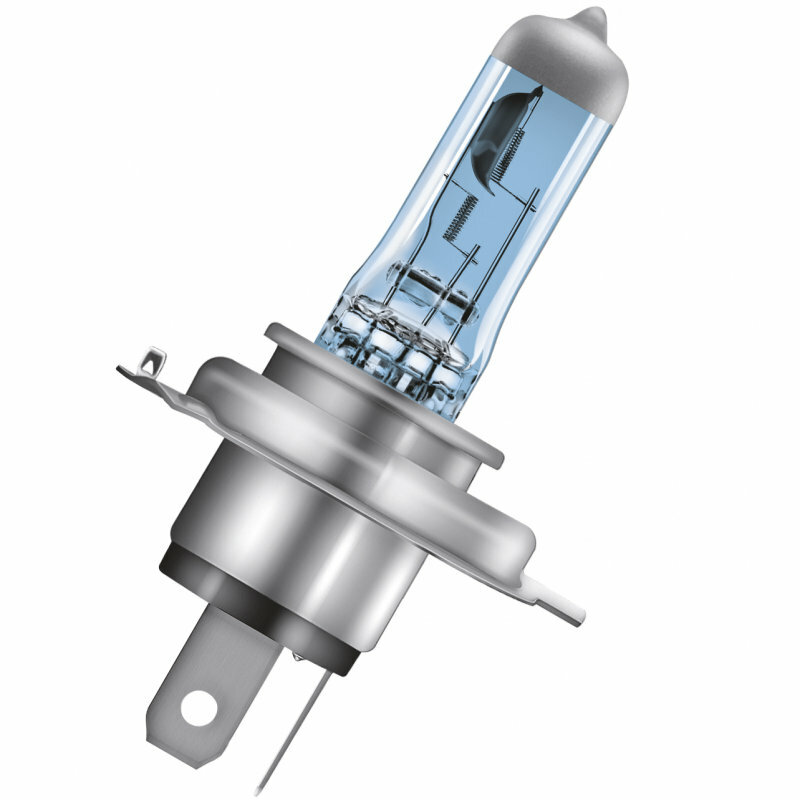 The halogen motorcycle lamp features modern, blue-white light – with a color temperature of 4,200 Kelvin - approximating that of xenon lamps. The resulting brighter lighting effect is more pleasant for the rider. The tried and tested bluish Cool Blue Intense coating and stylish silver cap give the lamps an unmistakable appearance. Special highlight: The X-RACER H4 and H7 versions are available as a double blister with attractive motorcycle helmet packaging. Simulating a genuine motorcycle helmet, the mini-helmet is ideal as a box for storing the spare lamp. OSRAM’s ORIGINAL LINE HS1, S1, and S2 scooter lights combine reliable quality with a high level of brightness, a long lifespan, and very good value. They are the basic products for anyone seeking perfect replacement lamps for their scooter. Above all, the OSRAM ORIGINAL LINE S1 and S2 lamps offer superb brightness and a particularly long lifespan compared to conventional standard halogen lamps – without any black discoloration.